What's the funniest scientific discovery you've ever made? Do you think scientists should spend time studying topics like those mentioned in the article? Do you think they should be honored when they do? Why or why not? According to the article, researchers studying the word "huh" learned that it is a basic error signal in languages around the world. Those studying natural disasters learned how experiencing these events as children affects future CEO's. What scientific value do you see in these studies? At the end of the article, Justin Schmidt, the bug guy, states: "Sometimes these crazy things provide a lot of insight." Do you agree with this statement? Why or why not? In this Smithsonian article, researchers decipher a mystifying 15th-century map that Christopher Columbus may have consulted before his voyage. This online exhibit chronicles the history and travels of the Vikings. It includes an interactive map, video, board game, vocabulary, a teacher's guide and a family guide. In this lesson, students will map a trail around their school and then follow some of Thomas Jefferson's instructions for writing detailed reports. Younger children will make drawings based on William Clark's report on the sage grouse, a bird that was new to science. In this online exhibit, students will learn how Atlantic-based trade shaped modern world history and life in America. Some of the topics covered are the tobacco and sugar trades, the Middle Passage and the transatlantic slave trade and the piracy that plagued the Caribbean Sea and North American coast during this period. 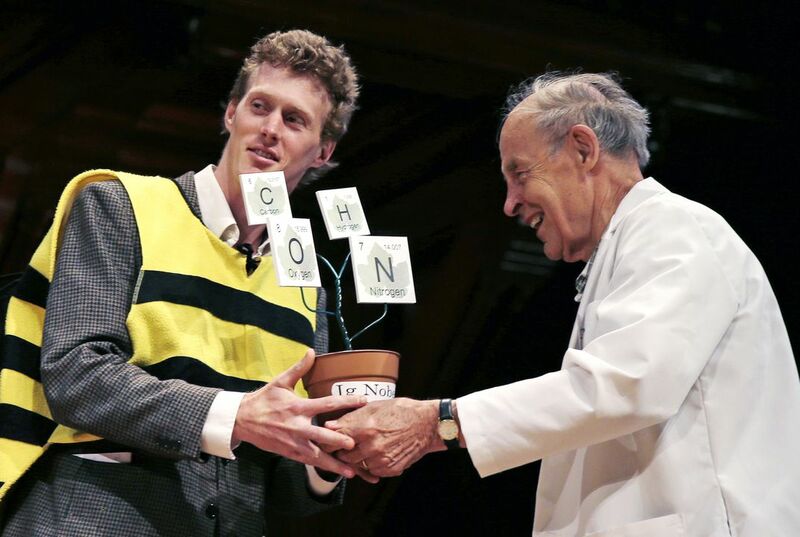 This Smithsonian article hightlights the winners from the 2014 Ig Nobel awards.